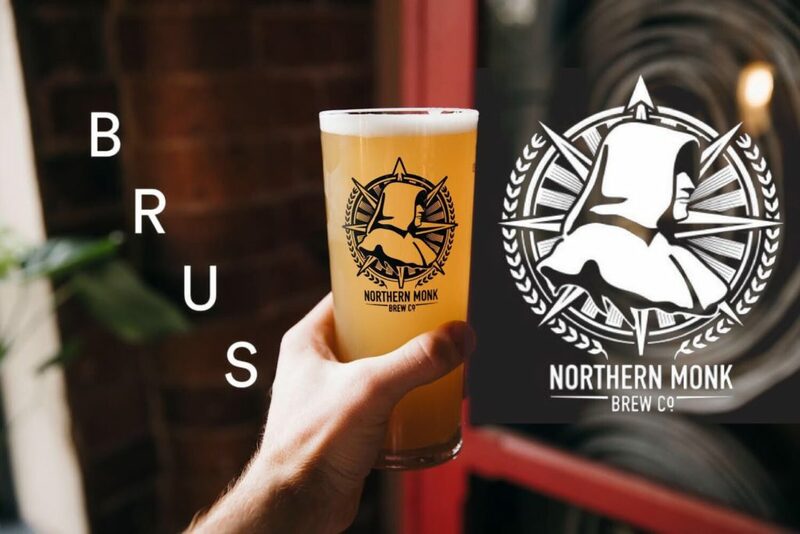 On Thursday 14th February our good friends Northern Monk will be with us, brewing a collab beer and taking over the BRUS bar taps & cooler shelves in the BRUS shop! – BLUES RUIN THE GAMES – J Wakefield collab. – SKELATORY – DEYA collab. Northern Monk are an independent brewery based in Holbeck, Leeds, UK; The spiritual heart of the industrial revolution. Inspired by their Northern surroundings and the history of monastic brewing practiced across the region for thousands of years, they commit themselves to creating the highest quality beer, combining the best of traditional brewing values with a progressive approach to ingredients and techniques.